Deep Thought: How much to “give”? 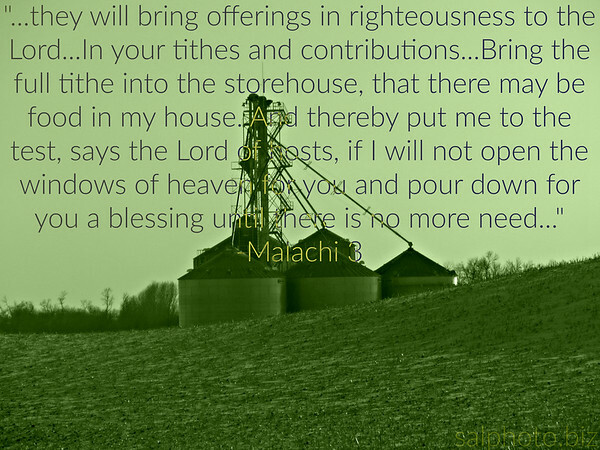 “…Tithing is an Old Testament concept. The tithe was a requirement of the Law in which the Israelites were to give 10 percent of the crops they grew and the livestock they raised to the tabernacle/temple (Leviticus 27:30; Numbers 18:26; Deuteronomy 14:24; 2 Chronicles 31:5). In fact, the Old Testament Law required multiple tithes—one for the Levites, one for the use of the temple and the feasts, and one for the poor of the land—which would have pushed the total to around 23.3 percent. Some understand the Old Testament tithe as a method of taxation to provide for the needs of the priests and Levites in the sacrificial system. The New Testament nowhere designates a percentage of income a person should set aside, but only says it is to be “in keeping with income” (1 Corinthians 16:2). Some in the Christian church have taken the 10 percent figure from the Old Testament tithe and applied it as a “recommended minimum” for Christians in their giving. The New Testament talks about the importance and benefits of giving. We are to give as we are able. Sometimes that means giving more than 10 percent; sometimes that may mean giving less. It all depends on the ability of the Christian and the needs of the church. Every Christian should diligently pray and seek God’s wisdom in the matter of participating in tithing and/or how much to give (James 1:5). Above all, all tithes and offerings should be given with pure motives and an attitude of worship to God and service to the body of Christ. “Each man should give what he has decided in his heart to give, not reluctantly or under compulsion, for God loves a cheerful giver” (2 Corinthians 9:7). “…So why does He ask us to give 10% to Him? 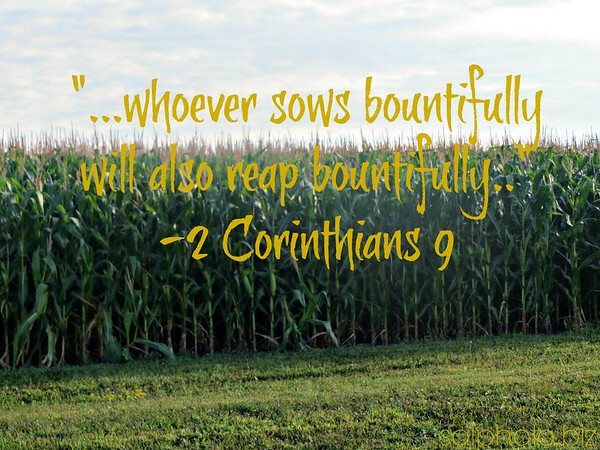 Tithing was created for our benefit. It is to teach us how to keep God first in our lives and how to be unselfish people. Unselfish people make better husbands, wives, friends, relatives, employees and employers. God is trying to teach us how to prosper over time. Many people have observed that after they stopped tithing, their finances seemed to get worse. In the Book of Malachi, God promises that if you do not rob Him of your tithing, He will rebuke your devourers and protect you. With a garden and an orchard in their back yard, Frank and Gail Smith are experts at growing a variety of fruits and vegetables. Sal: I currently give 10% of my pay check (ft-job) to the local church and then give an offering (extra-from pt-job or other financial blessings) to missions or community needs. Deep Thought: Are all “sins” equal?